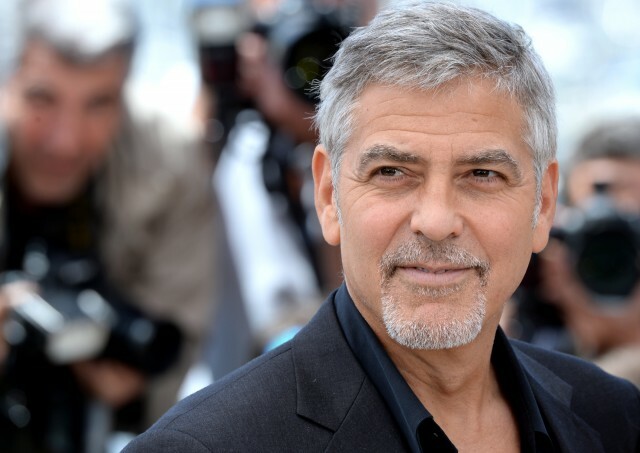 GEORGE Clooney was involved in a car accident on the Italian island of Sardinia today, reports claim. The Hollywood superstar, 57, was rushed to a local hospital after his scooter collided with a pick-up truck, according to local media. Clooney relocated his family to the Mediterranean hotspot for the summer so he could direct and star in TV mini-series, Catch 22. The actor was heading towards the set in Costa Corallina when a car turned suddenly and struck him, La Nuova reported. He was rushed to the emergency room at John Paul II Hospital but his condition is not believed to be serious. Clooney was pictured stepping off a private jet with wife Amal and twins, Alexander and Ella, near the end of last month. The A-list couple are believed to have brought their parents to the island to help care for the children while George works. George’s parents Nina and Nick, as well as Amal’s mother Baria Alamuddin, were spotted arriving on separate flights. The family reunited at the upmarket Il Marino di Puntaldia restaurants after George had finished filming.